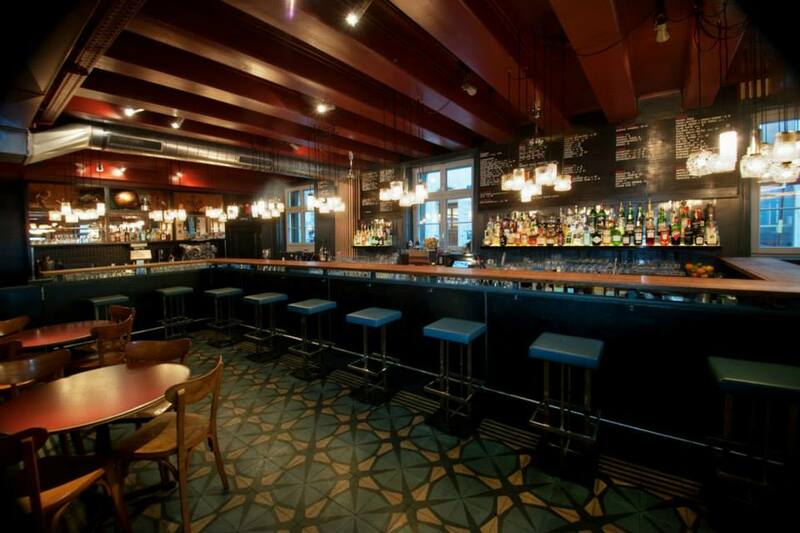 A bar with a retro look. 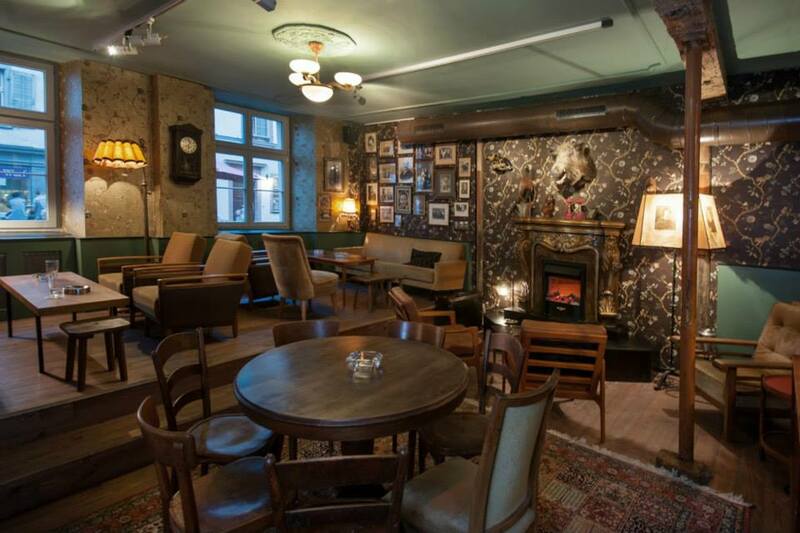 The interior is a mixture of grandma's living room and an eerie hunting lodge. 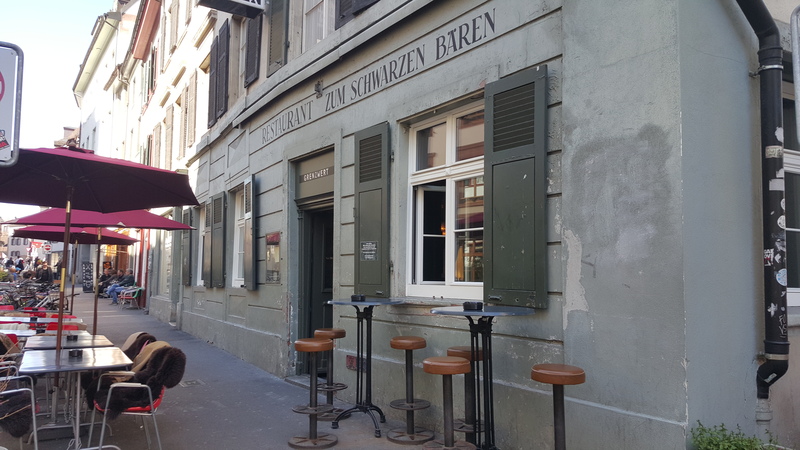 With its special ambience, a large selection of good cocktails, bar food and cool musical performances, the bar has long since become a hotspot for the people of Basel.